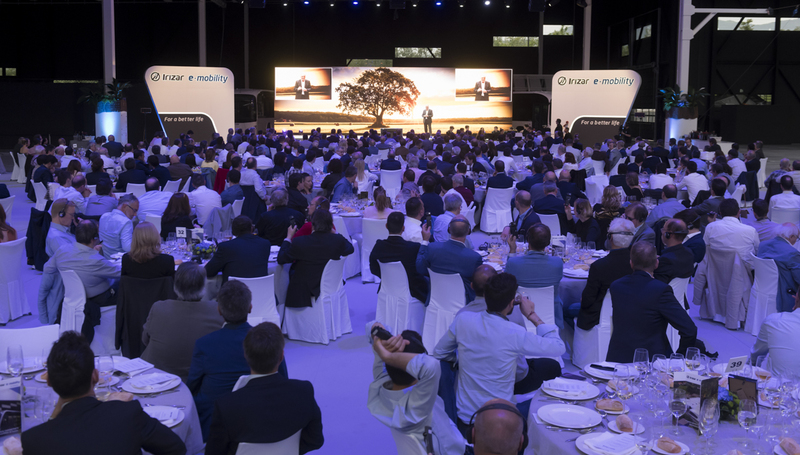 With an investment of 75 million euros, a gross floor area of 18,000 m2 and set on a plot of almost 4 hectares, today sees the inauguration of Irizar e-mobility’s plant, the first European electromobility plant, located in the town of Aduna, Gipuzkoa. The plant will not only manufacture electric buses, but also other types of industrial vehicles that complement the electromobility needs of cities. The new plant, which has an initial capacity to produce 1000 vehicles per year, will manufacture the vehicles and their main components and systems.